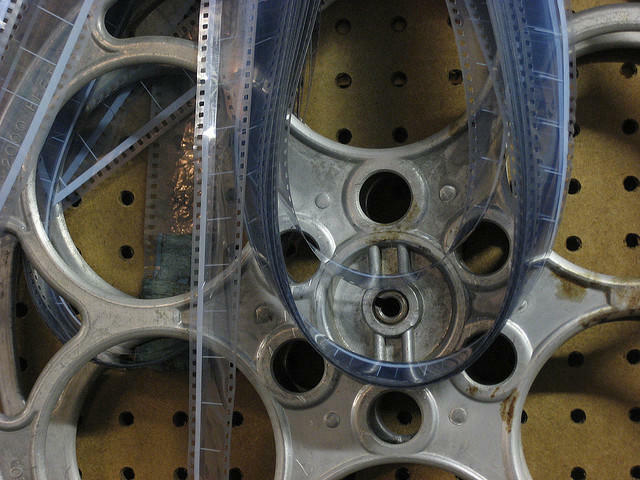 Each film season, Mlive’s John Serba offers his thoughts on soon to be released films. This week he shared his most and least anticipated movies of the Spring season with Current State’s Emanuele Berry. Serba says Hollywood puts out blockbuster films for the summer starting in May, but there's no similar thrust for the movie offerings in the spring of the year. Today on Current State: MPRN's Rick Pluta on wolf hunting, roads and more; law enforcement acclimates to pursuing drugged driving; Scott Southerd reviews Donald Lystra’s “Something That Feels Like Truth”; a spring movie preview; and live Music with piano-vocalist duo Brush Street. 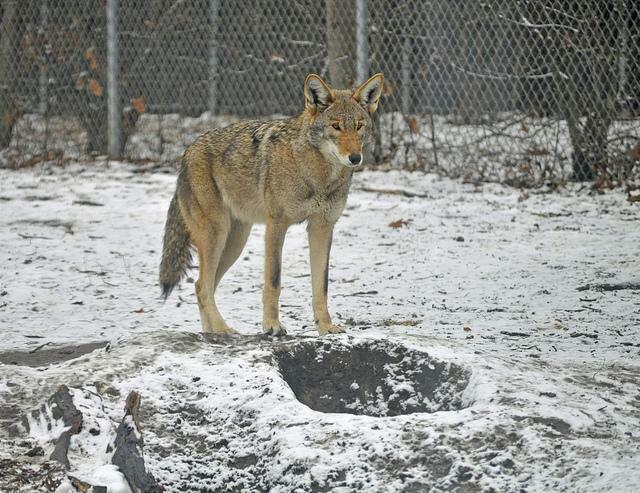 The controversy over wolf hunting continues in Michigan with new developments this week. Last November and December, hunters killed 23 wolves in three parts of Michigan's Upper Peninsula. That was a little more than half the number allowed under the state's new wolf hunting rules. The wolf debate didn't end with the hunt, though. Drunk driving has been a public safety problem for years across the United States. 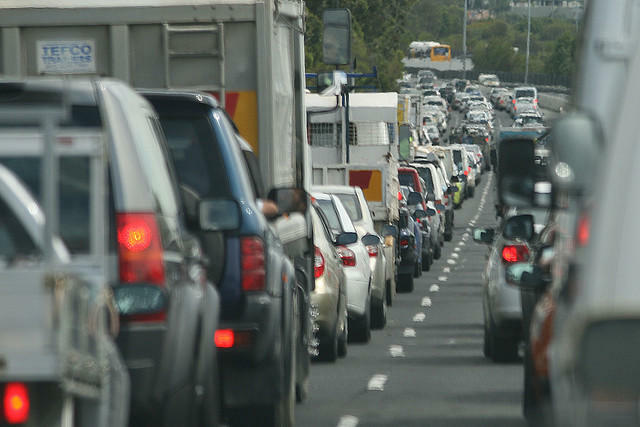 A similar and growing threat is that of drugged driving. Some new law enforcement programs are targeting people who get behind the wheel under the influence of various drugs, sometimes in combination with alcohol. Traditionally, short stories are birthed out of what-ifs. What if you go to Mars and find dead relatives? What if a sea monster confuses a fog horn with a mating call? Both of those examples, by the way, are from master short story writer Ray Bradbury. 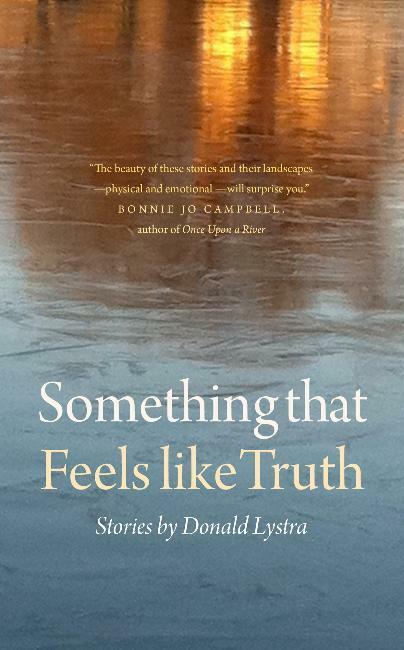 In Donald Lystra’s latest story collection “Something that Feels Like Truth,” he does something very different from Bradbury. In many ways, his Michigan short stories are not what-ifs but episodes. They are brief glimpses into the lives of real people, and each is at a turning point or a moment of self-realization. These are character studies focused more on the emotional impact of a moment than on a surprising plot twist. Today's live music on Current State comes from Brush Street, a jazz duo featuring Julie Mulady. Brush Street, started by band leader Michael Brush, is a popular Michigan blues and jazz group from the Saginaw area.